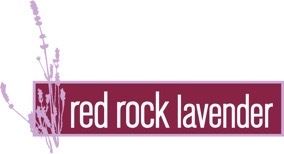 Redrockfarms.com and/or Redrocklavender.com collects information from you when you register on the site, place an order, enter a contest or sweepstakes, respond to a survey or communication such as e-mail, or participate in another site feature. the use of a secure server. All sensitive/credit information you supply is transmitted via Secure Socket Layer (SSL) technology and then encrypted into our databases to be only accessed as stated above.